The main principle of after-care after eyelid tightening using Plasma is very simple:”Any possible source of bacterial infection has to be deliberately minimized”. It is advisable to read this section to anyone who is about to undergo Plasma Eyelid Tightening. Swelling is characteristic of this type of aesthetic procedure and it should be always expected after using voltaic plasma. This is because the area will be recovering from an intentional burn, therefore, the natural side effect is swelling. Swelling can be minimized using certain techniques but never completely avoided, because a deliberately controlled burn has to be caused to the eyelids in order to induce the desired localized skin tightening. The few adverse effects have been caused by the use of incorrect creams and products in order to minimize or "cure" the swelling. Please note that the swelling should not be cured because it is not a disease and it is a direct transient consequence of the controlled burn caused by the aesthetic treatment. Day 1. The Swelling peaks the day following the treatment there is the peak of swelling. Some clients might find it harder to open their eyes as soon as they get up in the morning the first day following the treatment. Gradually, throughout the day the swelling will subside slightly. Discomfort, pain and slight discharge can occur but this is normal. Day 2. The swelling is the same or slightly less than the previous day (Day 1). The swelling peaks soon after waking up and subsides slightly throughout the day. Sometimes swelling also spreads to the eye-bags even if no plasma aesthetic treatment was carried out on the lower eyelids, this is normal because the upper eyelid communicates with the lower eyelid and some fluid inside the upper eyelid can spread to the eye bags. This is normal and this undesired swelling of the lower eyelid will subside over the following days. Day 4. No discomfort or pain should be felt fourth following the treatment. 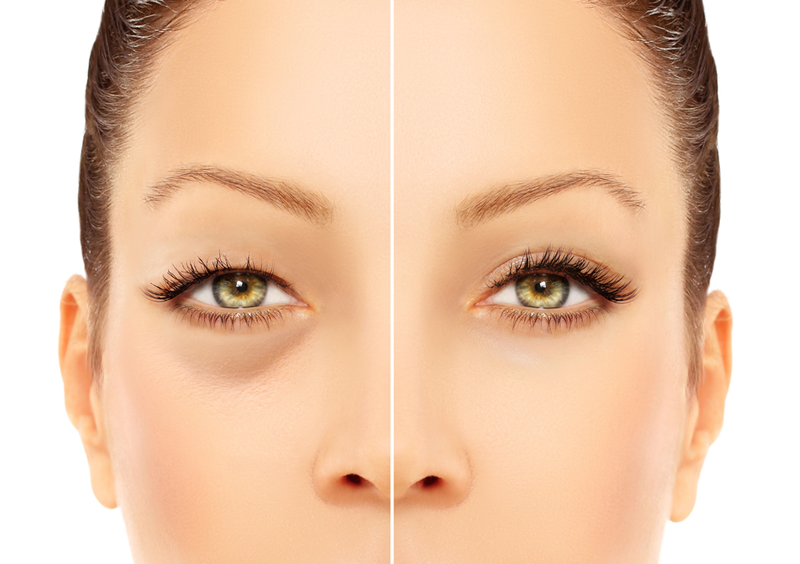 Some residual minor swelling can still be on the upper eyelids. No more pain or discomfort should be felt. Day 7. Almost all scabs should have fallen off. At this point, it is ok to start using total physical sunscreen and apply makeup as usual. Week 3 and 4. They are maybe still slightly tender and pinker than the rest of the area. Month 2. Tenderness should have subsided and the area should have fully blended with the surrounding skin. The main principle to follow in the after-care is just minimizing the likelihood of contracting any bacterial infection or scratching the area while the scabs have formed. Make sure all linen in your bed you are very clean to try and minimize contact with bacteria while sleeping. Do not use makeup of any type. Avoid the use of any creams and makeup. Apply total physical sunscreen every day before going out in the sun. Avoid deliberate direct sun exposure for at lead 3 months after the last treatment. Early sun exposure, even while you are wearing sunscreen can increase the likelihood of hyper-pigmentation.